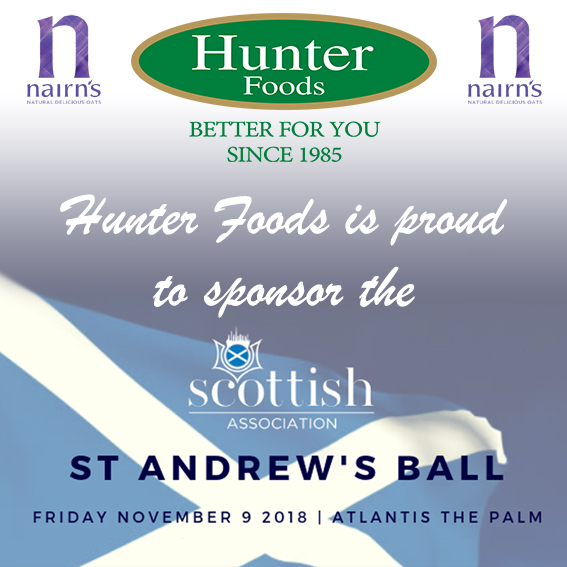 We are proud to sponsor Saint Andrew’s Ball with Nairn’s. Nairn’s have a long oaty heritage and have been baking oatcakes since 1888 from wholegrain oats lovingly grown in the Scottish Borders. 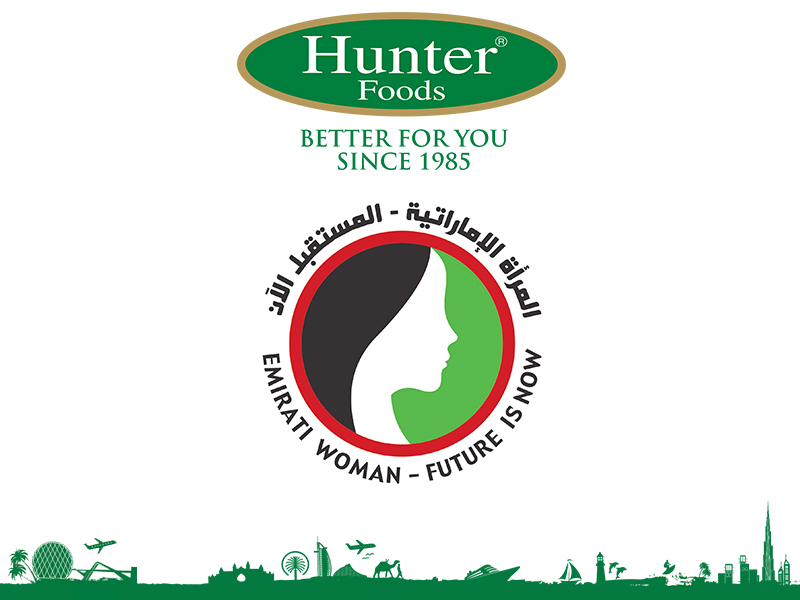 Hunter’s Collection are delighted to welcome Nairn’s to the Hunter Foods family and to bring their delicious oatcakes further afield to some of your favourite stores in the UAE. 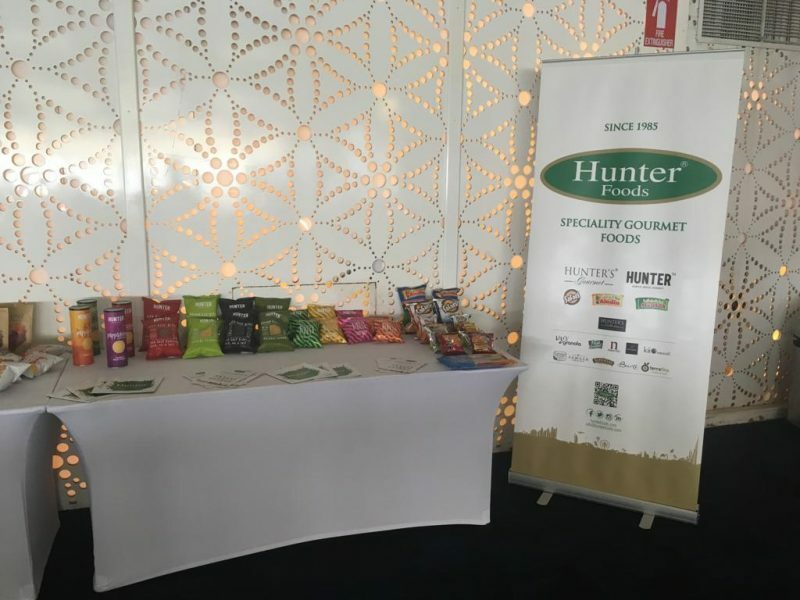 Containing no artificial colourings, flavourings or preservatives, these tasty snacks are perfect for the whole family to enjoy. It’s time to dress up in your tartan finest and celebrate Scotland’s National Day in style! This black tie extravaganza, St. Andrew’s Ball, will commence with a sparkling reception on the lawn from 6.30pm, at Atlantis The Palm, followed by a gourmet Scottish dinner, then down to the dance floor with the fantastic Foot Stompin’ Ceilidh Band (flown in from Scotland) until 1am. Ticket price includes dinner plus beverage package until midnight, cash bar available until 3am. 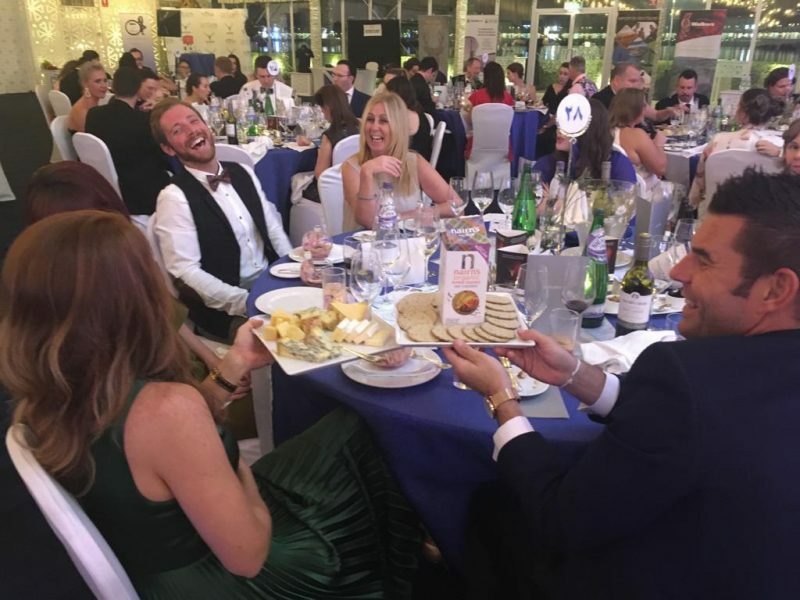 *Members AED 645 – enter your Scottish Association number in full into promo code box only once, after clicking buy tickets.